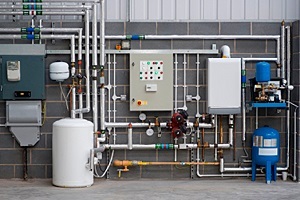 We do Commercial Plumbing over the whole of Gauteng. Our commercial plumbing teams are not only experts in all plumbing services but they are professional in their service and conduct alike. 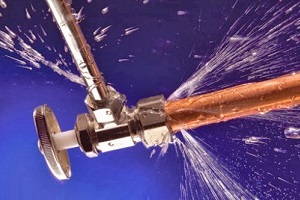 We will find any and all water leaks, whether it is commercial or residential. Once we find the leak our expert plumbers will fix it. No job is too big or too small for us. 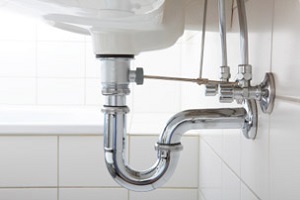 We offer a comprehensive 24/7 emergency plumbing service throughout Gauteng.